The ecological concerns of GMOs stem from our inability to control them (or their environment) once “released” into nature and no longer subjected to the strict controls possible in a laboratory setting. This leads to the possibility of GMOs, or their genes, spreading to populations in which GMOs were not intended to be. Unfortunately, some of these concerns have already been realized. In North Dakota, GM canola has “escaped” and is growing like a weed in many different locations. Likely the original source of the GM canola “weeds” are the trucks that transport the canola seeds; seeds spill from the trucks as they drive along windy or bumpy roads. Researchers studying these canola plants have found evidence that they are breeding with one another in the wild. 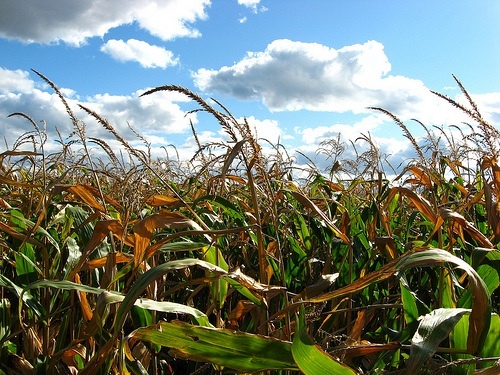 In another example, researchers in Mexico have found evidence of the spread of a modified gene in GM corn spreading to the traditional maize crop. Since 1998, Mexico has banned the planting of GM corn in an attempt to protect its many strains of native maize. The source of the transgene may have been illegally planted crops. These two examples, among others, is concerning and forces one to question the lack of control of GMOs in the environment. David Biello. 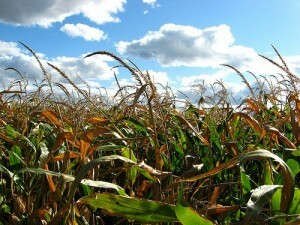 “Genetically Modified Crop on the Loose and Evolving in U.S. Midwest.” Scientific American. August 6, 2010. Rex Dalton. “Modified Genes Spread to Local Maize.” Nature. November 12, 2008.